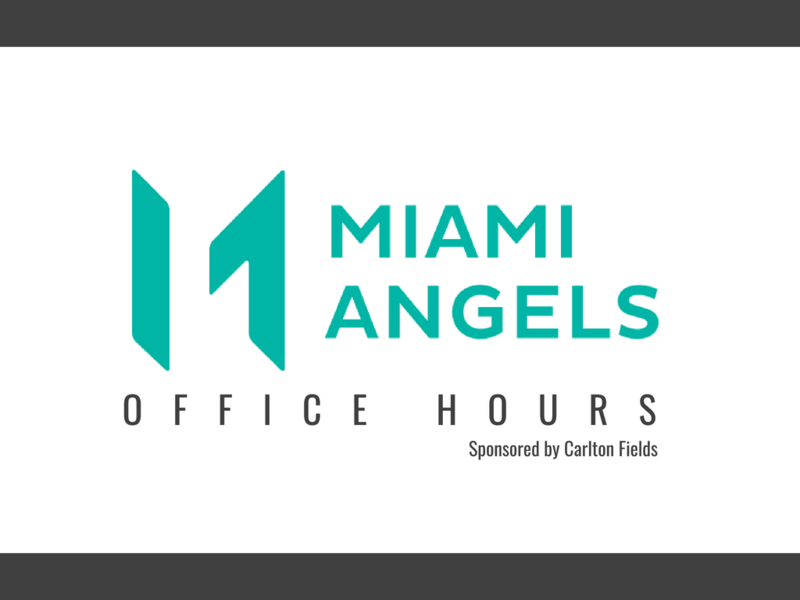 As part of Miami Angels efforts to build up the local ecosystem, they host an Investor Office Hours series that affords startup founders off-the-record, candid, one-on-one sessions with angel investors. Miami Angels’ Office. Hours are sponsored by Carlton Fields, a leading provider of legal services for startups and Fortune 100 companies. LAB Miami has partnered with Miami Angels to bring this to our co-working space. Daniel Herrera of Miami Angels will be in our office and will follow up with you to confirm your time.